Okay, the chorus of voices demanding that I ban Brian Good from posting here has gotten rather deafening. At the same time, we are proud of our reputation as one of the few places that both sides can post their arguments. 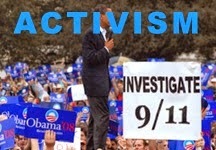 You can't do that at 9-11 Flogger or Debunking the Debunkers. So here's the deal. I will delete any comments from Brian that do not pertain to the subject matter of the actual post. If he starts nattering about how 91% of the widows' questions weren't answered, that comment goes down the memory hole unless the post in question is about those questions. In the past Pat has went so far as to state that the Debunking the Debunkers blog doesn't "care for free speech." Funny, I don't recall starting a campaign trying to get his blog removed from the internet. I used to have a clearly stated policy on the blog and my YouTube channel of not allowing the use of ad hominems. This is akin to the "semi-ban" that Pat is now exercising with Brian Good. What ended up happening, however, is that this policy resulted in a very high percentage of "debunker" comments not being allowed anyway and thus was a waste of everbody's time. When "debunker" comments were free of ad homs they often brought up things that we have addressed before. Hence, this statement that now sits permanently at the top of the blog. Sorry, we no longer allow comments, but feel free to contact us here if you have a point of contention or some kind words you would like to share. Ad hominems will be ignored, but well-formed rebuttals may be addressed (and that is a subjective matter) provided we have not refuted the points therein numerous times on this blog already. 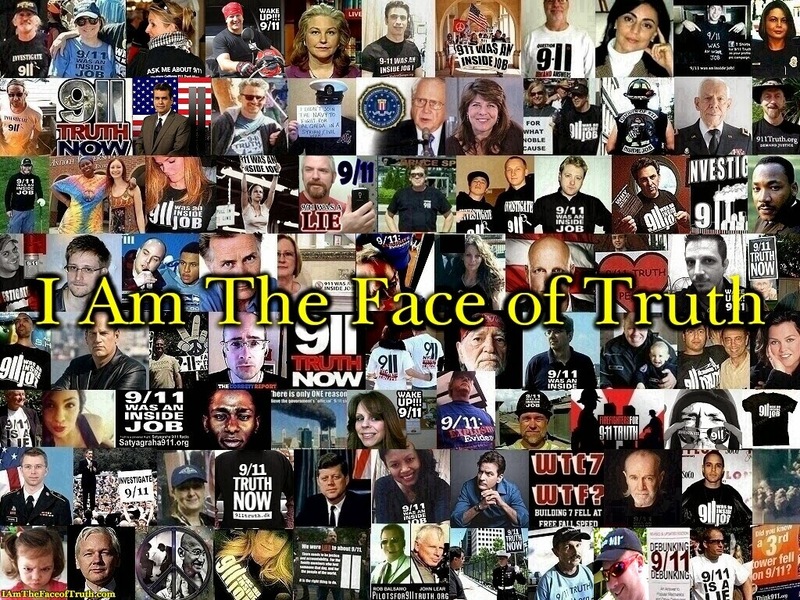 One cordial exchange to come of this was my debate with with Larry Silverstein's friend Andrew G. Benjamin, I still ended up digging up a lot of old material, but he had some interesting things to say. But apprenly this isn't good enough, because on the internet many people think they are entitled to have their two cents posted right under your two pennies no matter what. If someone writes a book their critics do not get a column under each page in which to comment. Their critics can, however, write whatever they please elsewhere and then the author decides which are worthy of response. Granted, I could just let the comments sit if I deem them unworthy of a response, but I cannot bring myself to do that when they are on the same page as my entry. We have found that intelligent discourse is achieved much more often by addressing the more prominent "debunkers" in post to post debates. 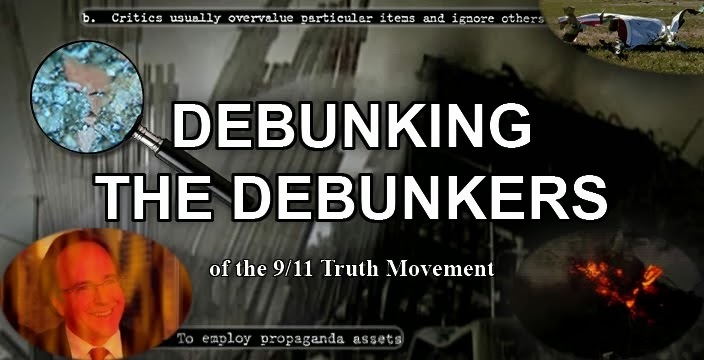 On that note, the fact of the matter is, we link to more articles, provide more excerpts, and post more videos from "debunking" sites than any other 9/11 truth site out there. I recently left a comment at the so-called "9-11 Flogger" that links to a JREF post from Mark Roberts because it correctly points out that something in the post is wrong. We are fair, Pat, and we are not stifling free speech, we are simply exercising ours and not running a forum. But if you still want to claim that we "don't care for free speech" because we have a no comment policy as opposed to your restricted policy, then I have a message for one of your commenters. Freedom of speech Brian, just watch what you say. 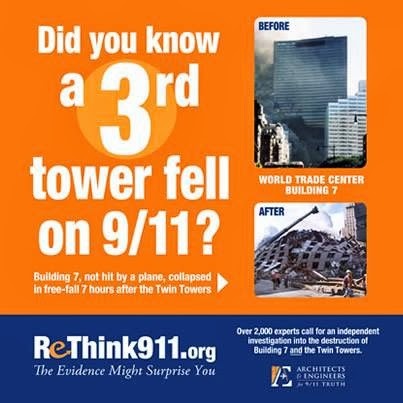 Bin Laden Didn't Destroy WTC 7!